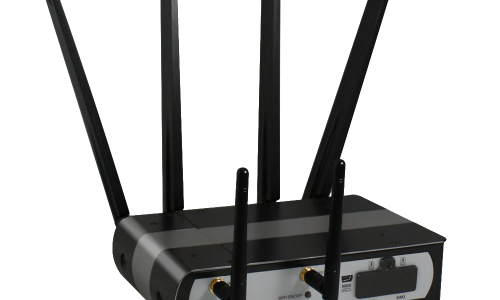 A high performance, long range router with advanced IP networking features. 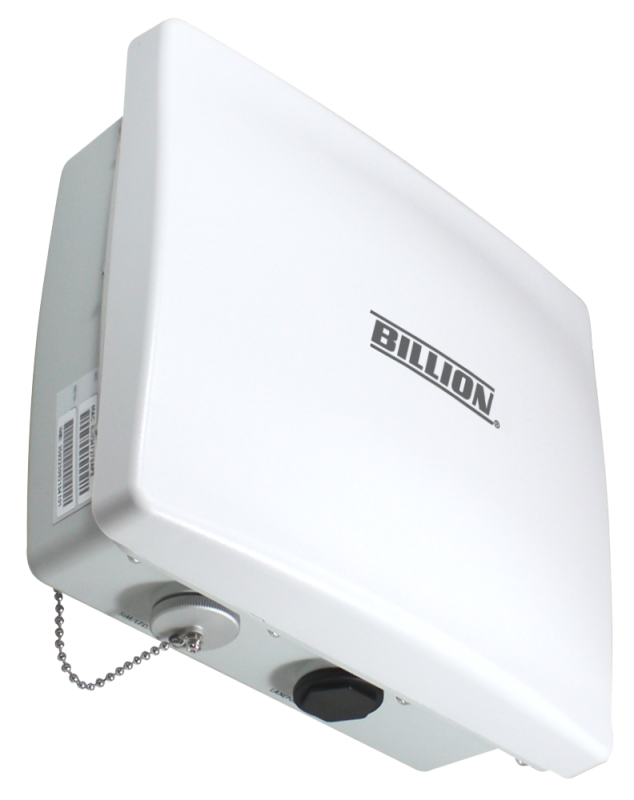 Supports current gen LTE fixed wireless networks, providing connectivity for businesses in un-served or rural areas. Installation is fast and easy; it can be mounted directly on exterior walls, chimneys and lightweight poles. 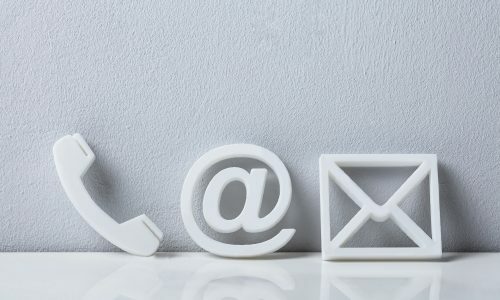 Full installation available where required. 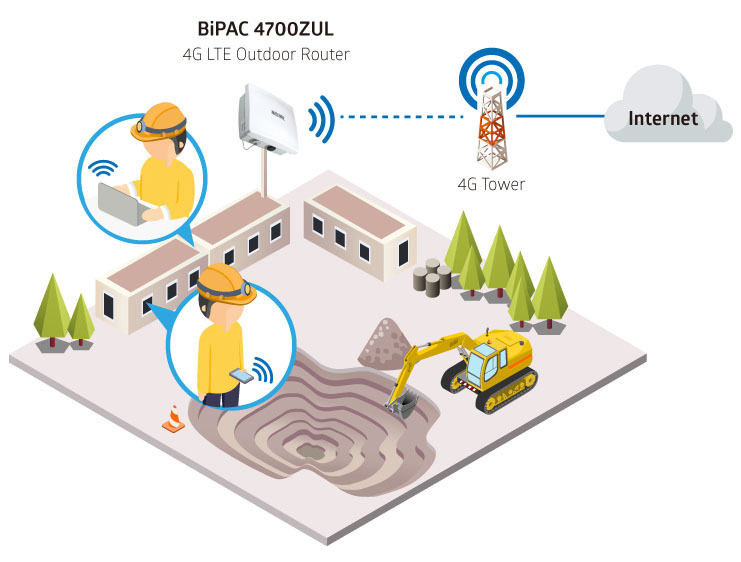 The BiPAC 4700ZUL is an industrial-grade outdoor fixed wireless router with an IP67 rated enclosure to withstand extreme weather conditions and harsh rugged deployments. 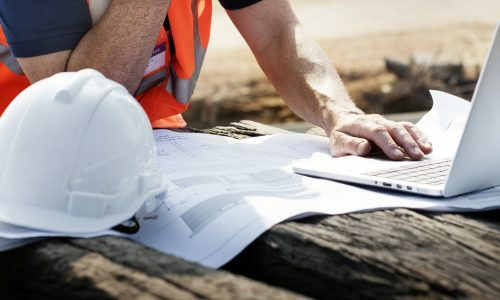 In addition to outdoor, it can be installed in environments such as: industrial automation, manufacturing plants, convention halls, school campuses, stadiums, stadium facilities or virtually any venue requiring a robust rural broadband solution.